Los Angeles DJ/producer RL Grime﻿ has teamed with Australia’s What So Not for a new trap banger titled, “Tell Me.” The track combines Grime’s signature bass-laden drops with What So Not’s melodic breakdowns and received over 250,000 SoundCloud plays in its first 24 hours. 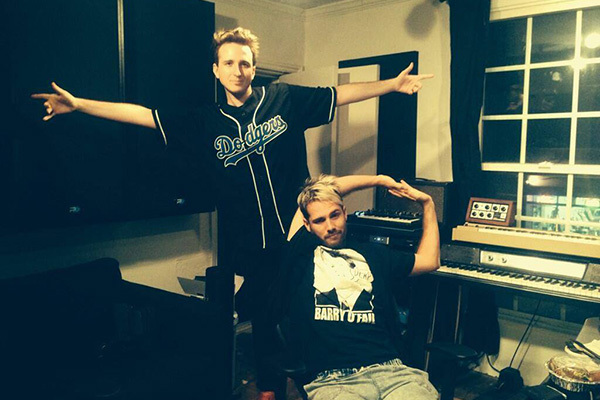 What So Not is comprised of Australian DJ/producers Flume and Emoh Instead. The duo is best known for “Touched” — a track that’s received over 1.6 million SoundCloud plays since debuting last November.